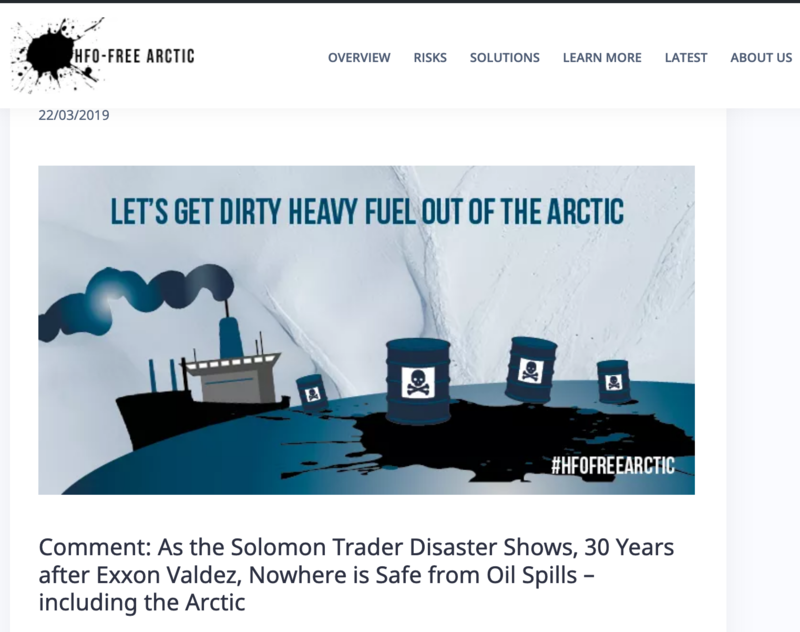 To mark the 30th anniversary of the Exxon Valdez disaster, the Clean Arctic Alliance comments on recent devastation from HFO spills in Solomon Islands and the Bay of Biscay. 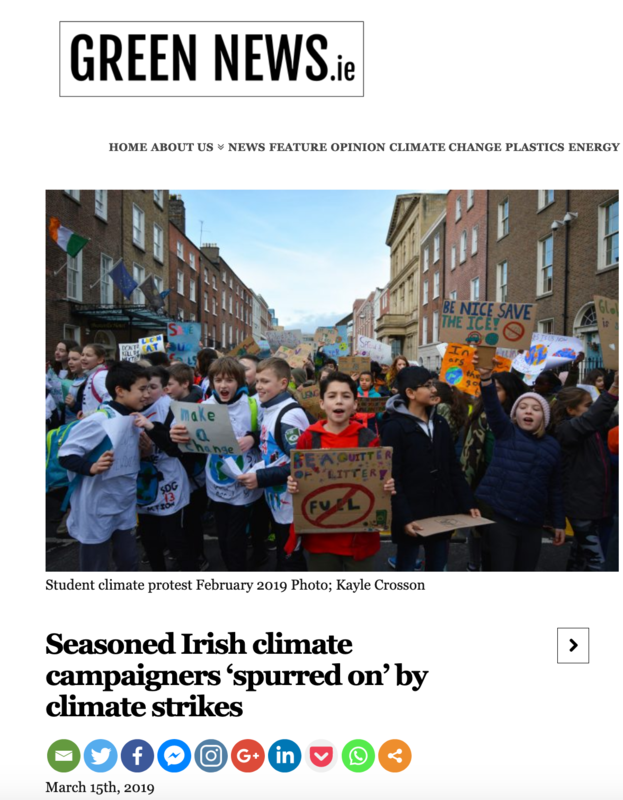 Given Fine Gael’s Euro-party position, it is curious that the Taoiseach is “inspired and enthused” about this week’s climate strike. 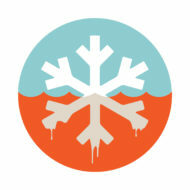 Is he inspired and enthused enough to show real political commitment to dealing with climate change?